Fire extinguishers cannot be put into your household recycling bin; however you can bring them to the Marathon County Solid Waste Department to be recycled as scrap metal. There is no fee for disposal. 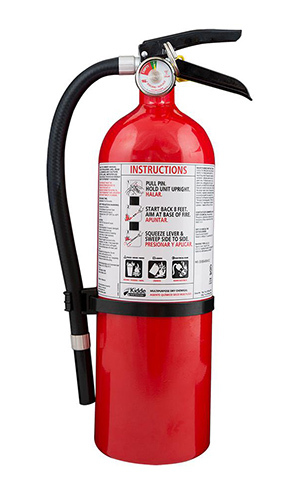 We will accept fire extinguishers that are expired or partly used. 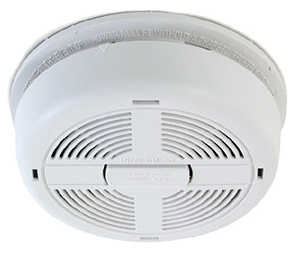 Smoke detectors typically fall within two categories: photoelectric and ionization. Photoelectric alarm, it can be tossed in the trash after removing the battery. Ionization alarm, they could try mailing it back to the manufacturer (with battery removed), or still put in the trash.